While not a new thing by any means, webinars remain a tried-and-true tactic that drives great results for many companies. What is a webinar? And what kind of companies can benefit from them? Let’s take a look. A webinar (or web seminar) is a live online conference or presentation. They are generally interactive, with participants getting information, asking questions, and discussing in real-time. In fact, we’ve done some webinar-style live-streams here at Biteable. As an example, here’s a recorded video of our live talk on making on-brand marketing videos with Biteable. 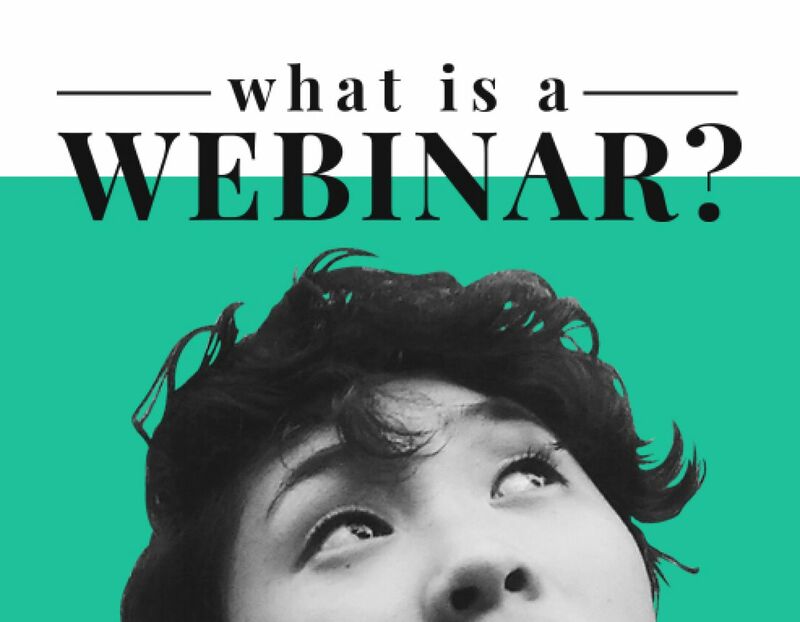 Many companies use webinars as a way to connect with new customers, demonstrate expertise and build brand authority, or to promote a launch. They may also be aimed at existing customers, for training or onboarding, as an extra value add, or to upsell. Generally webinars work best for B2B or SaaS companies, bloggers, and small business owners who want to share their expertise. For e-commerce companies, other marketing tactics tend to work better, though B2C companies who offer bigger-ticket items or services may also benefit from the webinar format. Just like an in-person workshop or seminar, a webinar will usually consist of one host or a panel of participants presenting live for 30-60 minutes. Attendees can interact via chat and messaging, though some webinar hosts will also allow them to use their microphones to speak during the Q&A portion. The vast majority of webinars have fewer than 100 attendees, and most have fewer than 50. That said, it’s not unheard-of for webinars to have 500 or more viewers in attendance. Webinars are generally free, but may be paid as well. The value in free webinars tends to be lead generation, though they may also be used for onboarding or training purposes. Consider your audience’s schedule — a B2B audience is very unlikely to attend a webinar on a weekend, but Wednesdays and Thursdays tend to be good days. If you have an audience across multiple time zones, aim to land somewhere in the middle. In the U.S., 11am and 2pm local time tend to work well. Don’t get too hung up on scheduling though — many of your viewers will likely opt to watch a replay over attending live anyway! With a webinar, it’s important to be well-prepared so you’re not stumbling over your words or leaving out key points, but you also don’t want to be blandly reading from a script. Instead, you should map out a detailed outline of the information you want to cover, with plenty of time factored in for questions and audience interaction. You should also always do at least one dry run — preferably in the software that you’ll use. If you’ve never used your webinar software, make sure to take time to get familiar with all the tools so there are no surprises on the day. Are you hoping to build your email list? Provide well-qualified leads to your sales department? Onboard new customers? Market your product? Generate revenue with paid registrations? The structure of your session, the content you cover, and your promotion strategy will vary depending on your goals, so be clear from the start about what you want to achieve and you’ll save a lot of time. 92% of webinar attendees want live Q&A time in a webinar, so be sure to pause for questions, and/or leave time at the end. Make audience interaction part of your session too, by incorporating real-time polls, chat, and surveys. People love surprises! Teasing a surprise in your promotions is a great way to drive interest and registrations. 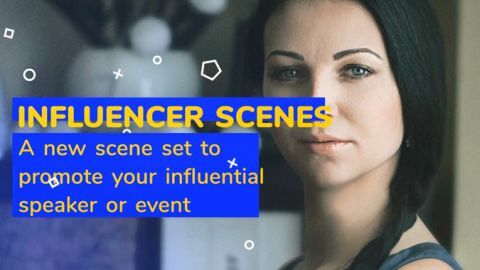 Try inviting a special surprise guest, providing an exclusive download, like an ebook or worksheet, or offering a limited-time discount for attendees. Be sure to clarify exactly what you want audiences to walk away with. Depending on your goals, that might mean sharing a handout or worksheet, clarifying next steps, or ending with a specific call to action. How you promote can make or break your webinar’s success. The key here is to promote early and often. Keep in mind that about 15% of registrations will occur well before the big day — around 3-4 weeks ahead of time. 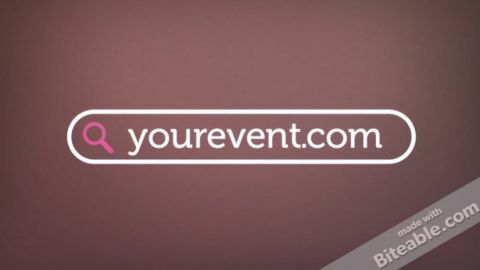 That said, some 33% of people who register will wait until the day of the event, so make sure you continue sending reminders right up until it starts. Of course, even if you do everything right when it comes to promotion, you can expect that only one quarter to one third of people who register will actually attend. But that’s OK! Just by registering, they’ve identified themself as a lead and opted into your email list. You can reach out to them again with special offers, or send a link to the webinar recording after the fact. The majority of marketers cite email as their top promotion channel, so make sure you’re sending invitations to your existing email list. In the weeks leading up to your event, you can re-send emails to any recipients who didn’t open last time. If you don’t have an email list, that’s OK too — webinar registration is a fantastic way to grow your email list and generate warm leads. Start promoting your webinar on your social channels several weeks ahead of time. Share sneak peeks of what attendees will learn in the session and invite your followers to submit questions ahead of time. If you’re holding a paid webinar, consider offering a special discount for your social media followers. You should definitely include information about your webinar and registration links on your website. The majority of webinars are aimed at either onboarding new customers or marketing and demand generation. For both objectives, your website is an ideal place to get the word out. Pop-up or banner calls to action, blog posts, videos, and dedicated landing pages can all help you drive interest and registrations. 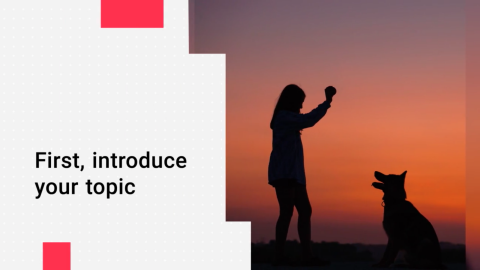 Whether embedded on your website or landing page, included in an email blast, or shared on YouTube and social media, video can greatly improve your click-through and engagement rates, ultimately driving registrations for your webinar. While sharing unique and valuable content is hugely important for a successful webinar, perhaps the most important decision you’ll make is what webinar software to use. There’s nothing worse for a webinar host than dealing with embarrassing technical problems that prevent you from delivering the information your audience has made time to hear (or even worse, paid for). Luckily, there are some great webinar software options at every price point. 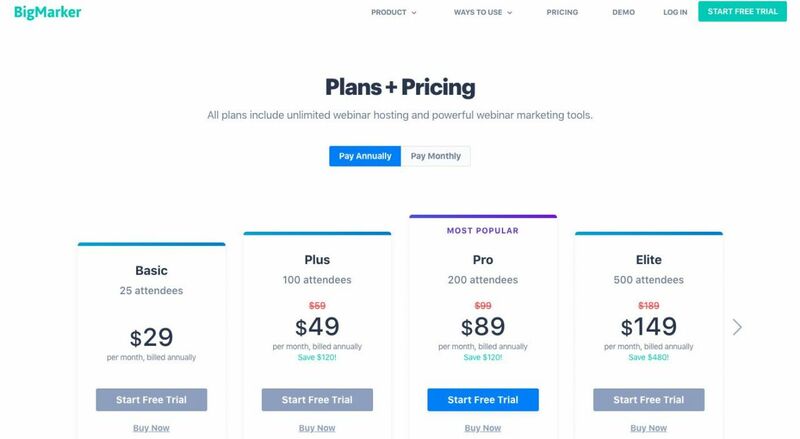 As you’ll see below, choosing the right one comes down to your budget, the number of attendees you expect, and the features you need. Audience interaction is limited — no polls, surveys, etc. 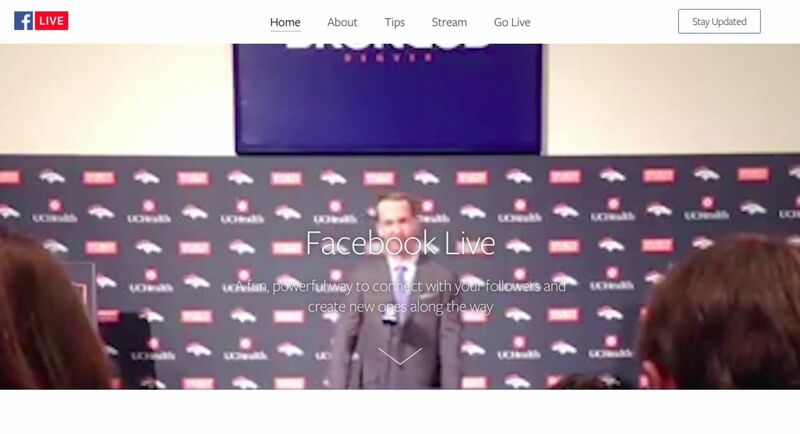 While Facebook can be used for webinars, in terms of features, YouTube’s video-specific features make it a more powerful tool if you must choose just one, though it’s also possible to stream simultaneously on both. The other option is to choose webinar software with Facebook and YouTube integrations, which offers the best of both worlds — all the tools you need, combined with the large potential reach of social media. Note that while it’s possible to host a webinar with the free or basic plan, you may find you need features that will quickly raise the cost significantly. In that case, you may be better off choosing a tool built specifically with webinars in mind. With strong user reviews and an affordable base price, BigMarker has some compelling features built specifically with webinars in mind. 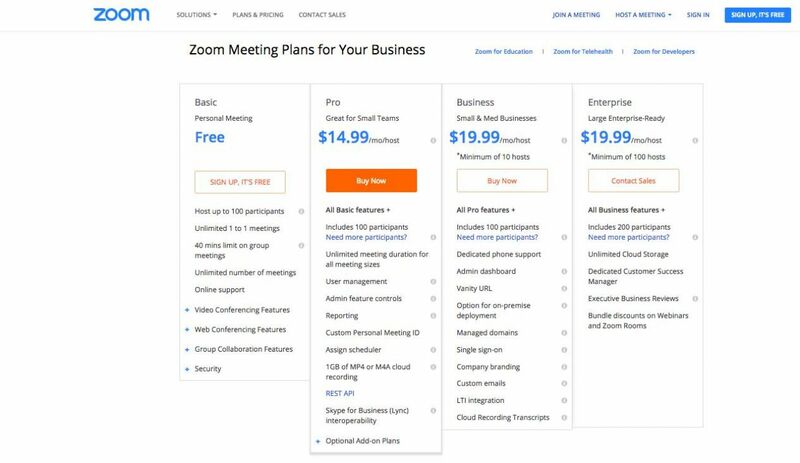 Created by the same company as the popular GoToMeeting conference call platform, GoToWebinar offers some top-of-the-line features for webinar hosts. However, those features do come at a higher cost. The webinar and web conferencing space is a crowded field, and we’ve just scratched the surface. Depending on your needs, other options you may want to investigate include Cisco’s WebEx on the higher-end enterprise side, and WebinarNinja or WebinarJam, two mid-range favorites of bloggers, startups, and small businesses. After your event is over, don’t let your webinar go to waste! Share the recording on the same channels you used to promote it, including email, social media, your website, and recaps on your blog. You can also repurpose the webinar content into other formats: email courses, ebooks, training and course materials, or videos. Remember, 84% of B2B consumers will opt to watch a replay over a live webinar. To get the full value of your webinar, be sure to send the recording to all your registrants, not just those who attended.